Come join the number one team in the sign industry! We're looking for skilled trades of all types, and our professional positions are the envy of the sign business. Check out Chandler and stay for a career. Why work at Chandler Signs? In addition to being centrally located in Dallas-Fort Worth, just south of DFW Airport (with offices nationwide), Chandler has paid vacations, health insurance, dental insurance, prescription eyeglass coverage and a company matched 401K. In addition to our shop, we have a work boot program and a uniform program you can participate in. 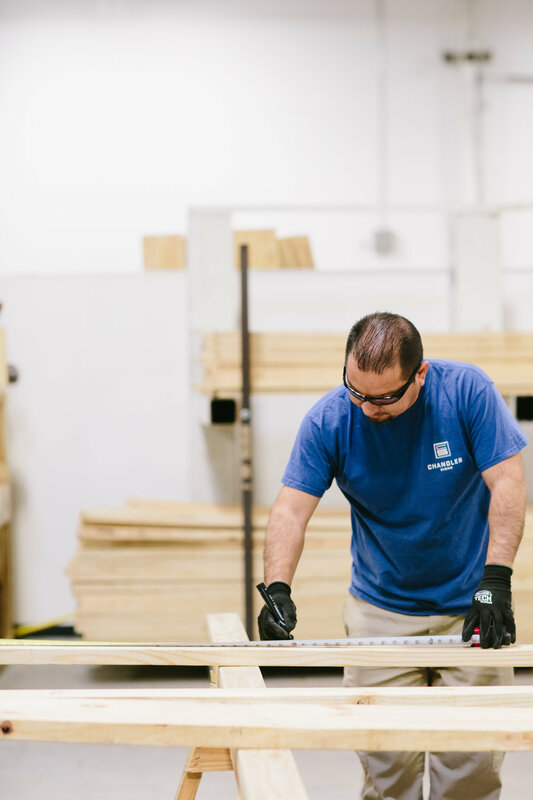 We care about our team members and we have a true sense of family, along with being one of the largest sign companies in America.